Perfect for family reunions, weddings and church retreats. 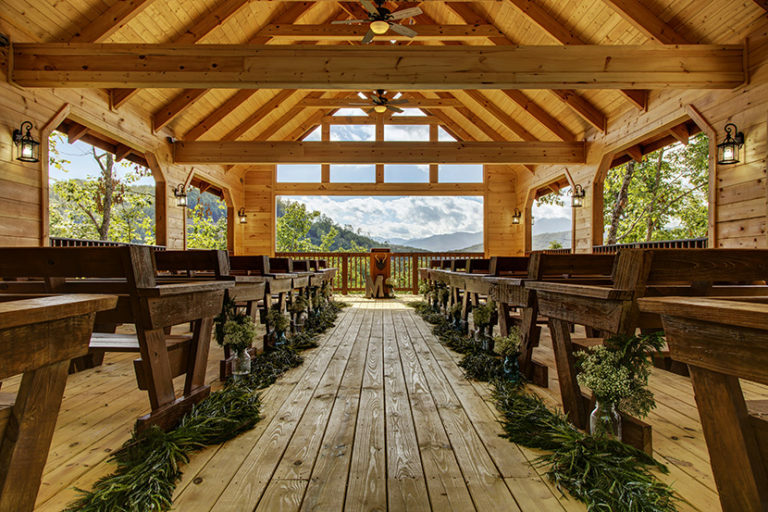 Plan your Smoky Mountain dream wedding today! Rain, shine or winter time – fun year round! From new to vintage games, we have something for everyone! 18 hole course – let the games begin! 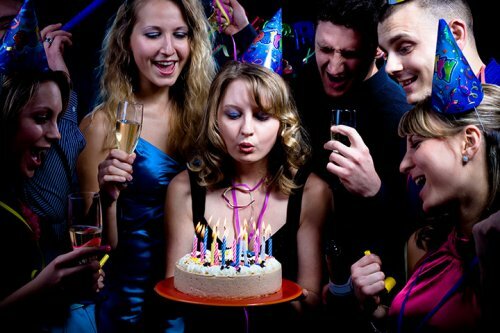 The perfect gathering place for any occasion! 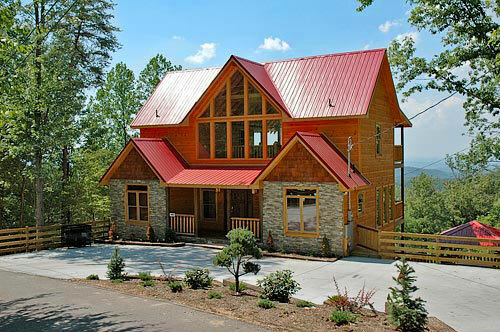 Parkside Resort is the NEWEST luxury cabin resort in the Great Smoky Mountains! 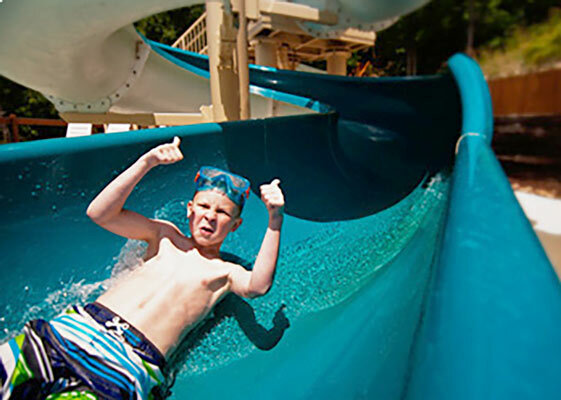 At Parkside Resort, our guests can enjoy more amenities than anywhere else in the area...Not to mention we are conveniently located just 2.5 miles from the Parkway in Pigeon Forge! 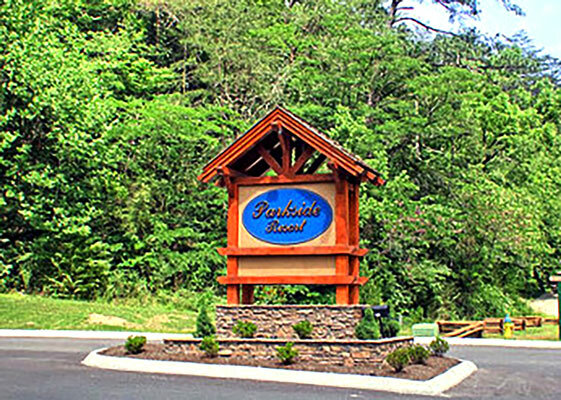 Parkside Resort is THE premier luxury destination in the Great Smoky Mountains! Honestly, I thought long and hard if I really wanted to write this review…Selfishly, I want to be able to get a future reservation. We loved our stay at Sleepy Shamrock. The cabin was very clean! The furnishings were comfortable. The view was magnificent! The resort grounds were trash free, manicured and the cutest fall decorations everywhere! 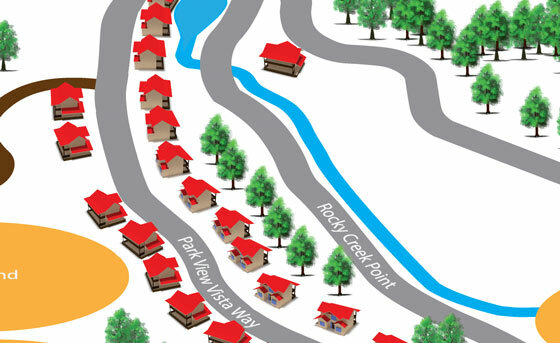 The resort is located 8 minutes off the main road. Close enough if we wanted the attractions and far enough away to enjoy peace and quite on the deck. We have gone to Pigeon Forge for the past 6 years in a row for our Spring Break. 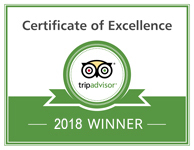 We have stayed in numerous cabins, owned and operated by many different companies, but THIS cabin, with THIS company topped them all! The CABIN was INCREDIBLE! Nicely appointed, spacious, and private. We enjoyed every single minute of our stay!  Thank you Parkside Resort!!! This was our first time to TN and this resort. Great location with no traffic and no noise. The cabin was AMAZING! It was fantastic looking into the mountains from our bedroom and the bed was so comfy. Our kids thought they were kings with the hot tub, movie theater and air hockey/pool table. We wish we could live in the cabin full time! Aqua Paradise is a top of the line cabin. If only we could have stayed for more than a weekend. The cabin was beautiful and spacious for our guest. We had lots of room for the cheerleaders we brought. The kids could not believe they had their own private pool We will be returning to Parkside Resort on our next trip to The Smokies! We loved our stay at the Peace of Paradise Cabin. We had such a great time we will be returning with a larger group of friends and staying at a larger cabin. I loved the three levels and how spacious the cabin is. Can’t wait to return! We’ve stayed with Parkside three times, and it has always been great. The gated resort setting gives a very secure feeling. Beautiful cabins, fair prices. There are great views and all the amenities you could need. I’ll definitely be back for a fourth visit, and many more after that. We have stayed at Parkside resort twice. We love it! 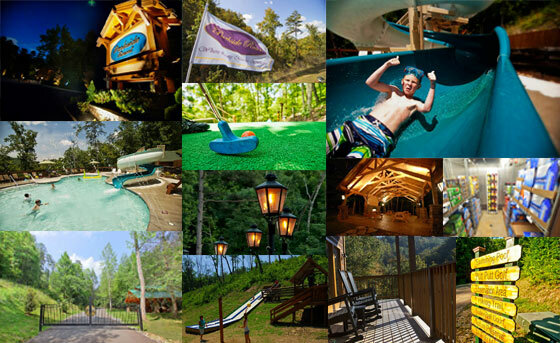 The staff is wonderful, the cabins are clean and have many amenities. We have referred others and they also loved their stay. We won’t stay any other place when we visit the mountains. 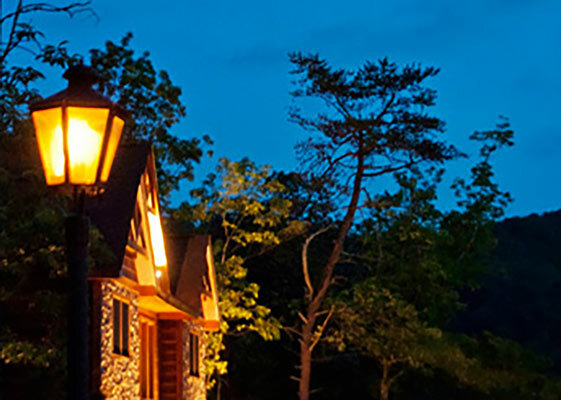 Driving through our gates, you can't help but notice the natural gas lighting lining the paved resort roads. 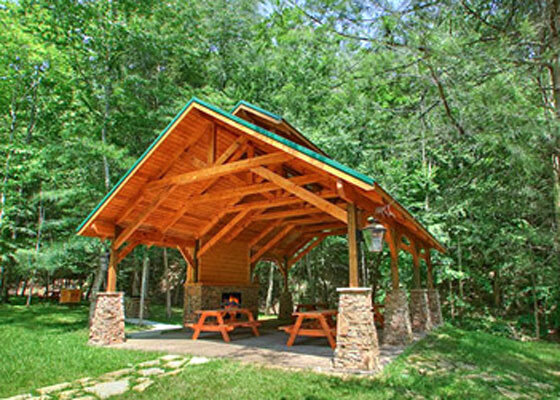 The Creekside Pavilion with a double grill and fireplace is the perfect place to enjoy the serene feeling of the mountains. 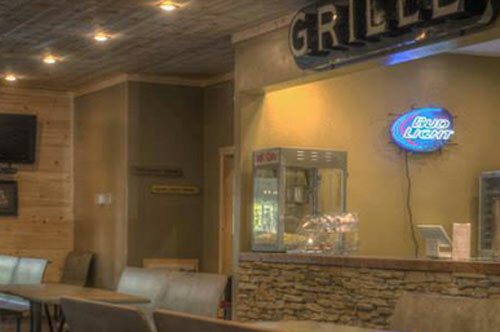 Parkside Resort offers only the best to our guests. Our swimming pool is one of a kind. Our pool offers a gorgeous view during the day and Dive-In movies poolside at night. 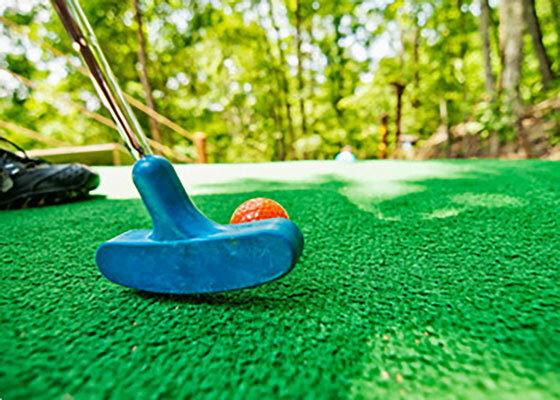 Parkside Resort also has an 18-hole private putt putt course open to our guests, as well as hiking trails taking you to incredible views of Pigeon Forge and the Great Smoky Mountains. 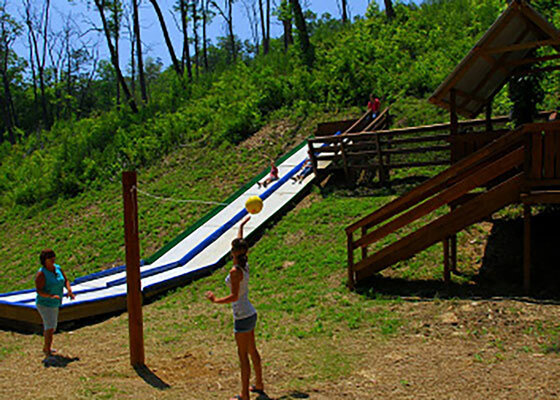 An alcove just for the kids filled with slides, ziplines and treehouses can be found just down a small hiking trail. Here we also have sand volleyball, a picnic area with a grill, badminton, and so much more! 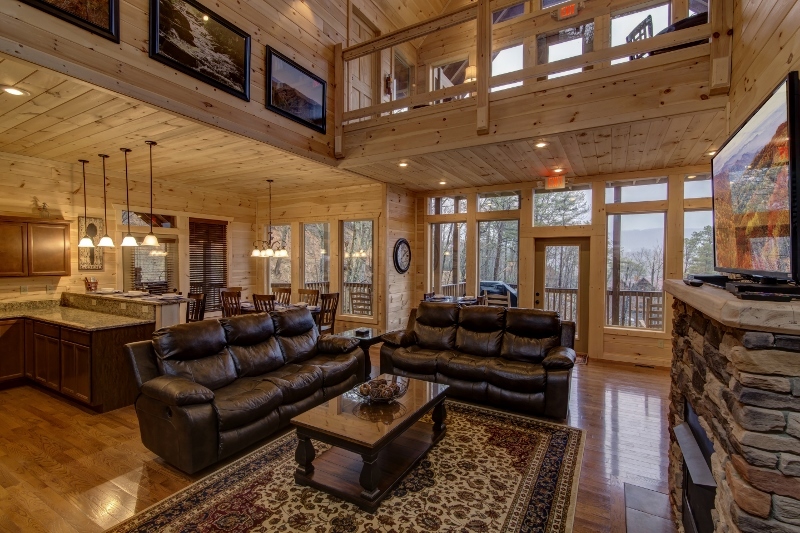 In addition, your cabin will come with everything you need for a worry free vacation! This includes a fully equipped kitchen and all of your linens. 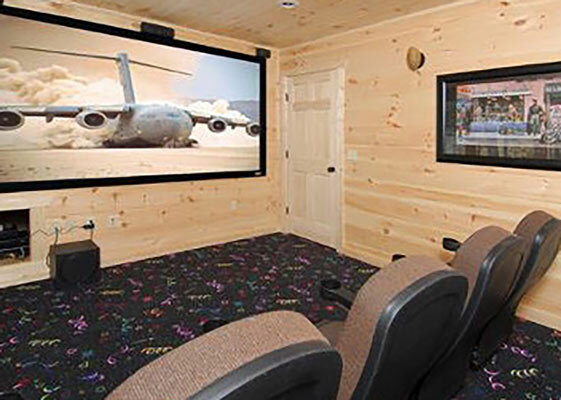 Each cabin in Parkside Resort also has a movie theater, game room, and hot tub...Ensuring plenty of fun for everyone in your group!